Our Centre Swimming Snorkels are designed for swim training and hold a more natural central position for swim training when compared to a regular diving snorkel. They have a comfortable mouthpiece and efficient purge valve for easy clearing. 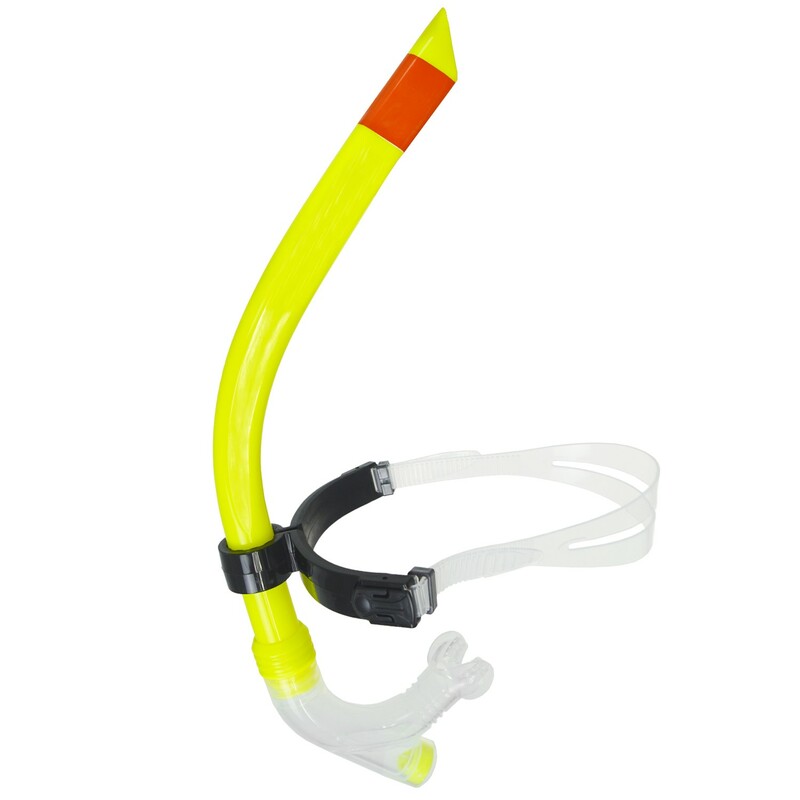 The high visibility colour scheme makes this snorkel easy to see in the water. 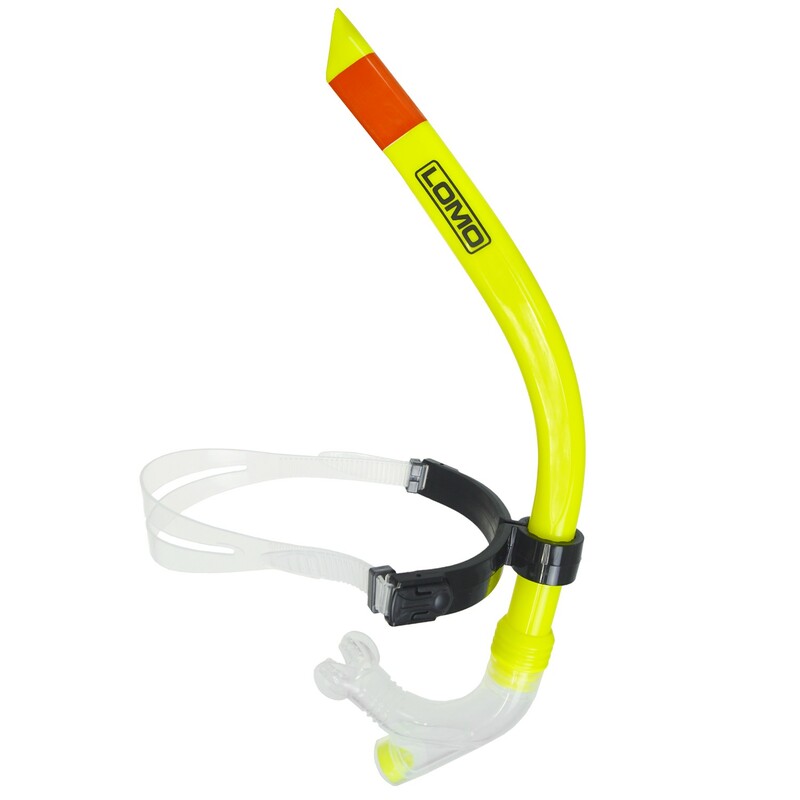 These snorkels are very popular for triathlon training.